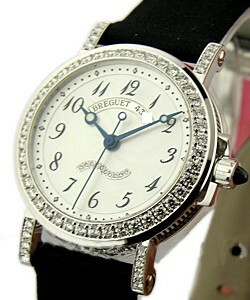 This watch is also known as: 8818BB/59/564 , 8818BB/59/564.DD00 , 8818BB/59564/dd00 . 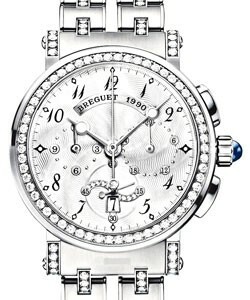 Breguet presents this Marine II Automatic watch Ref.# 8818BB/59/564 DD0. 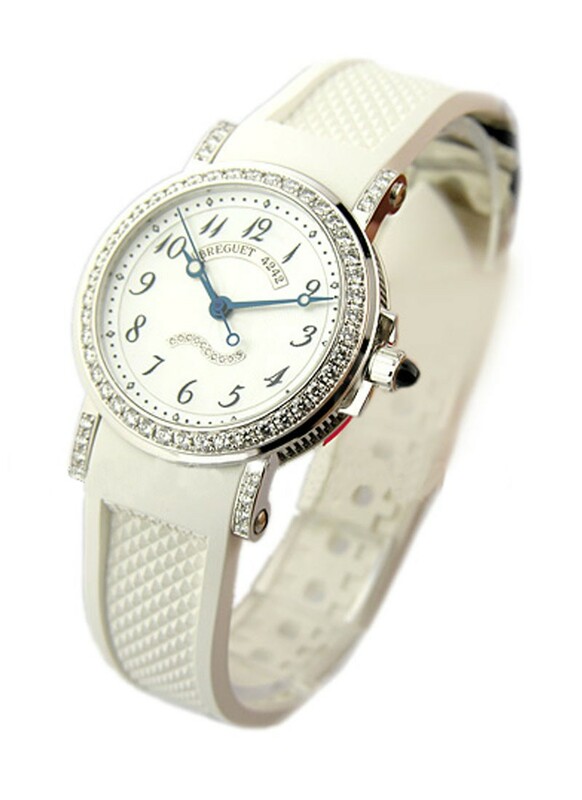 This timepiece has automatic movement, 18KT White Gold case embezzled with 65 top quality round diamonds, Silver dial that matched with Arabic Numeral time markers perfectly fitted in 30mm case size, and a white checkered-design strap. 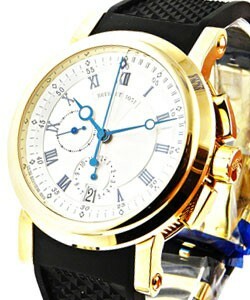 This stunning Breguet Marine II Automatic watch has an approximately 40-hour power reserve. 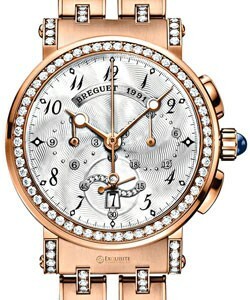 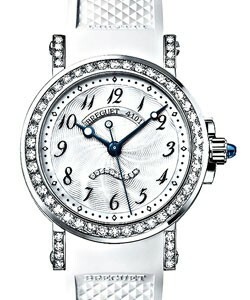 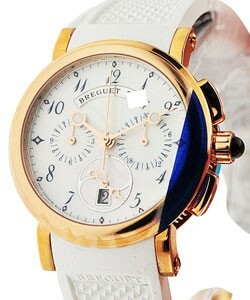 A simple yet elegant timepiece presented by Breguet.